My desk at Soupa | eat. write. smile. 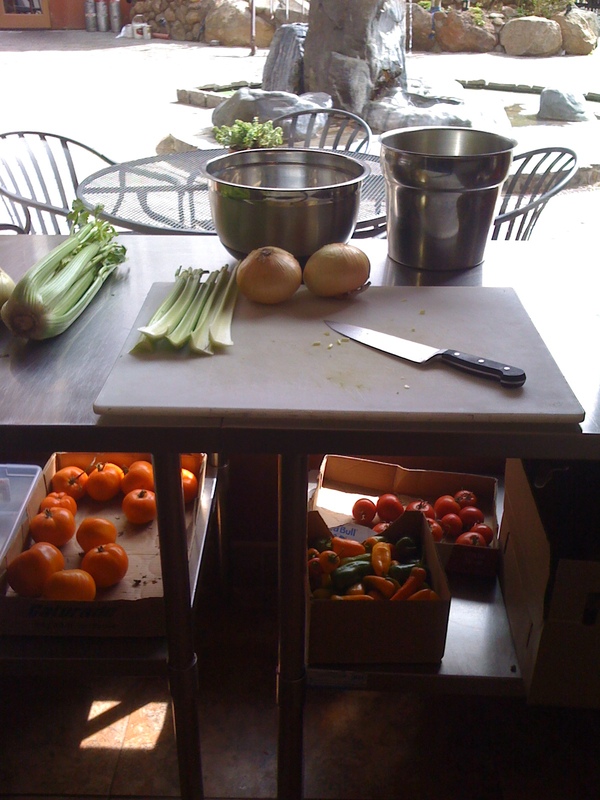 This prep station is where all the delicious soups are made at Soupa, the lunch cafe where I work in Squaw Valley. We make all our soups from scratch, starting with the stock all the way up to the herb garnishes. 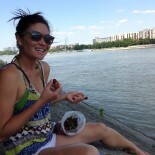 It’s a wonderful, sunny place to chop vegetables and people-watch at the same time. This entry was posted on November 13, 2009 by Ruthie in Uncategorized.